Derek Sturdivant is a visual artist with a specialization in filmmaking. 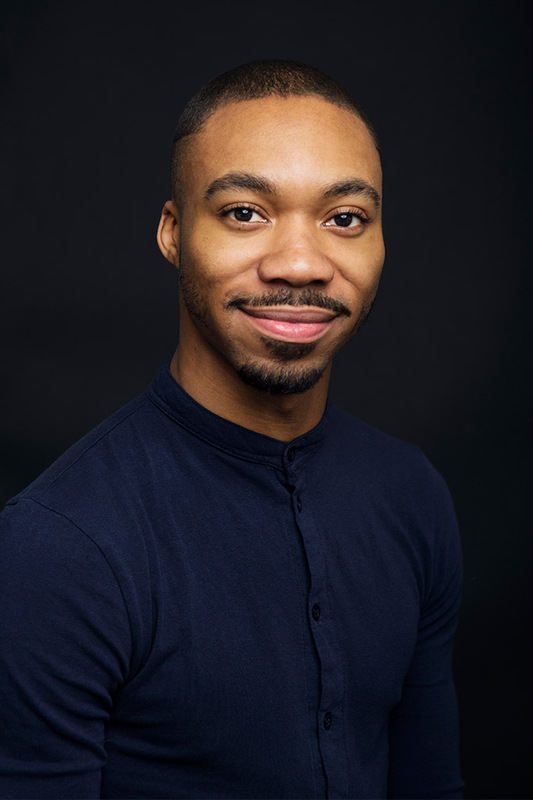 While in New York City completing his BA degree in Cinematography, he traveled to Switzerland and Sweden as a representative from the School of Visual Arts to explore collaboration and its relationship to art through performance, problem-solving and film. Derek has collaborated with many artists across all genres such as Pyer Moss and Rachel Neville in addition to serving in various roles from creative director to operations professional.